Update: The OTA is rolling out now. Go get it! Thanks for the heads-up, James! We didn't think it was possible. We thought it was abandoned, left on the side of the road where no one would ever find it. 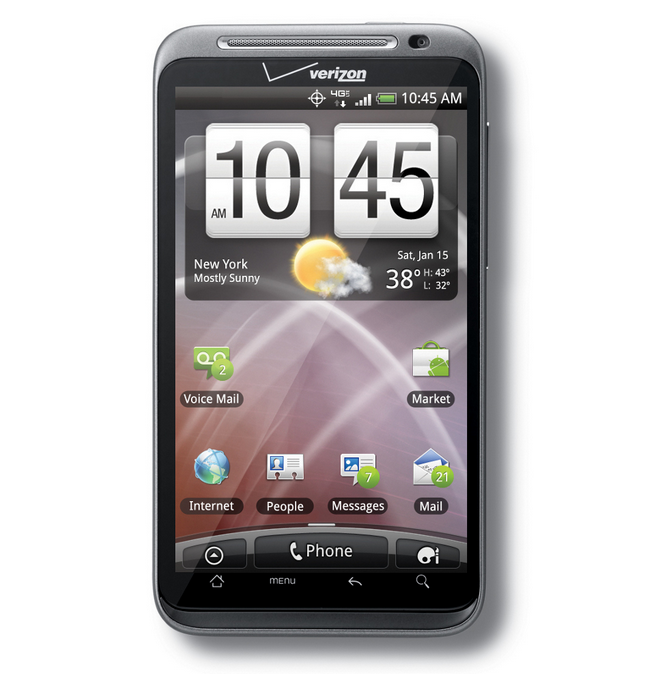 Yet here, through the fog, a light comes shining through: Verizon is actually releasing Ice Cream Sandwich for the HTC Thunderbolt. Assuming that users haven't already thrown theirs into a lake by now. The support page says the update is "coming soon", so we can't confirm exactly when the OTA will roll out, but the important thing to take away here is that it's real, it's definitely coming, and it won't be long now. 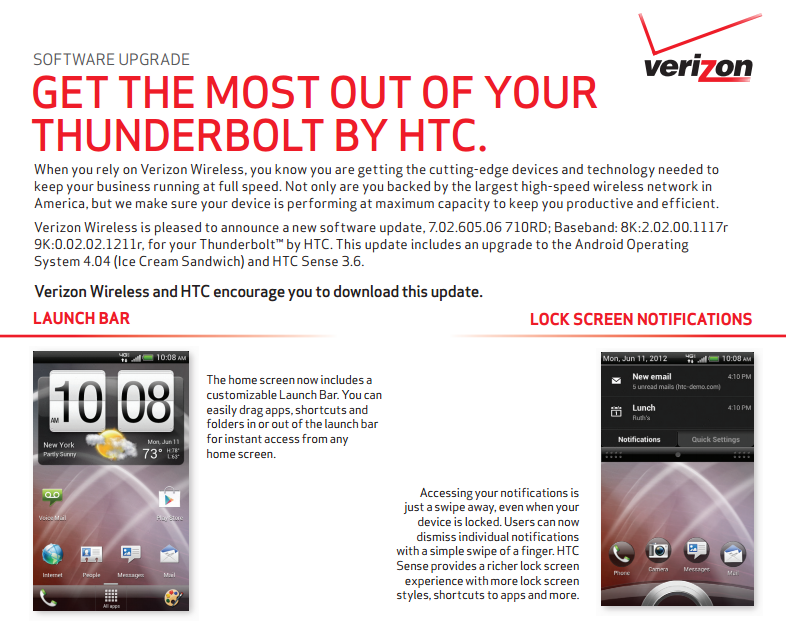 Thunderbolt owners should be pleased. When it lands, it will be about 395.6MB, so you should probably hop on WiFi. We've reached out to Verizon to find out just when it should be rolling out. When we know, you will. Of course, Ice Cream Sandwich brings a host of new features including support for new APIs, face unlock, data usage metrics, the slick new recent apps switcher, and all around UI improvements.